Two years ago I took the kids to the South Jordan City chalk art competition. The art was fun and they loved getting their picture taken next to some of their favorite TV and comic characters. 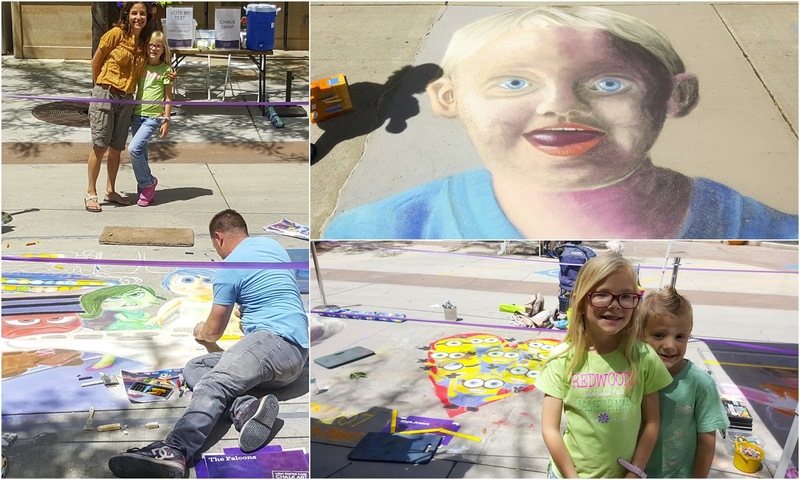 So, when I learned about the Utah Foster Care Annual Chalk Art Festival, I decided to attend. Foster care is such a worthy cause that I could not turn down the opportunity to support it. The event was actually free but a portion of any food purchases made were donated to the foundation. The number of artists and the skill was significantly greater than what we had seen in South Jordan. 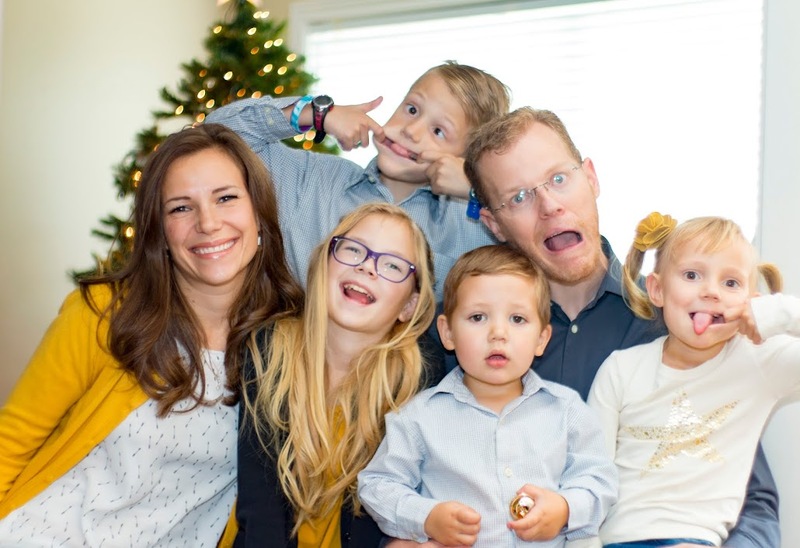 Of course, my kids were only interested in their favorite characters so we took many pictures next to minions, Disney Inside Out characters, and magical creatures. The organizers invited Julie Kirk-Purcell as a featured artist to create an original 3D chalk art work. It took her four days to complete her work. Her images were stretched to look 3 dimensional from one direction. They looked really distorted unless you were looking at them from the right direction. To me that would make it even harder to paint. Many of the chalk paintings were not completed by the time we left. 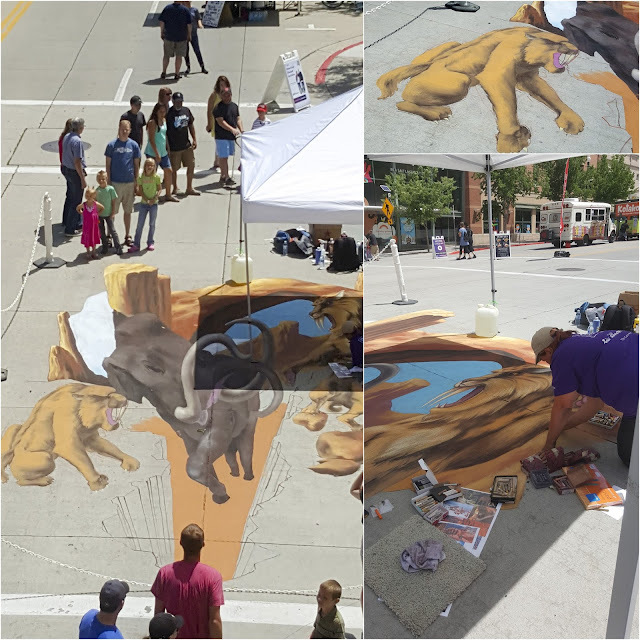 It is amazing to see the transformation of a dull gray piece of cement to a beautiful picture filled with color and details. I don't think I'd be willing to invest so much time into something that will wash off with a hose or a rain storm. 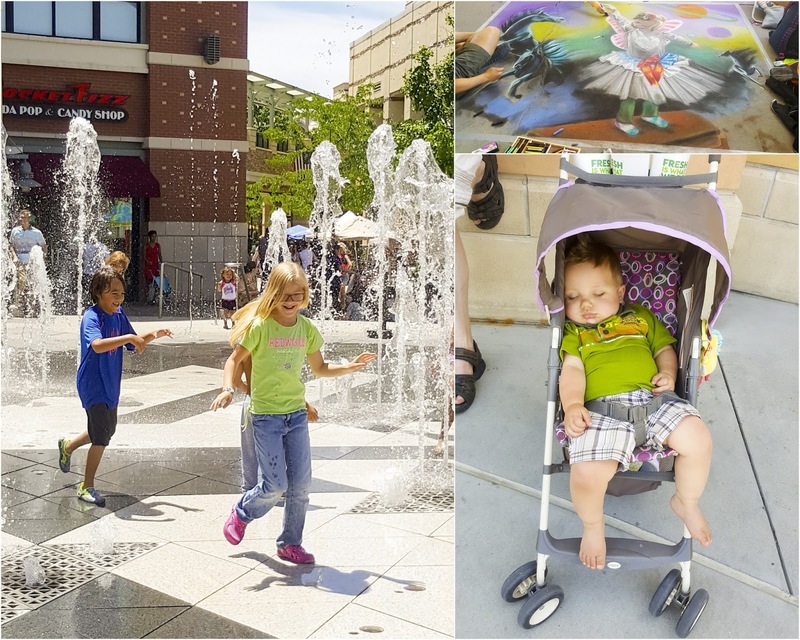 The weather was hot so at the end of our stroll along the Gateway we made an unplanned stop at their fountains. Emilia went into them first. The water shoots up at random so one minute you might be dry, and the next you could be soaked, depending on where you are standing. After seeing how much fun Emilia was having, Carson decide to join her. To calm his anxiety, while he waited for the water to shoot under him, he decided to cover up his eyes. I guess "What you don't see doesn't hurt you." Emilia hugged him from behind to keep him safe. They stood there several minutes until finally one of the jets shot close enough to get Carson pretty wet. After that the two just ran around without a care. Stella, who is normally my fearless one did not care to get wet. She just sit in the shade with her daddy. 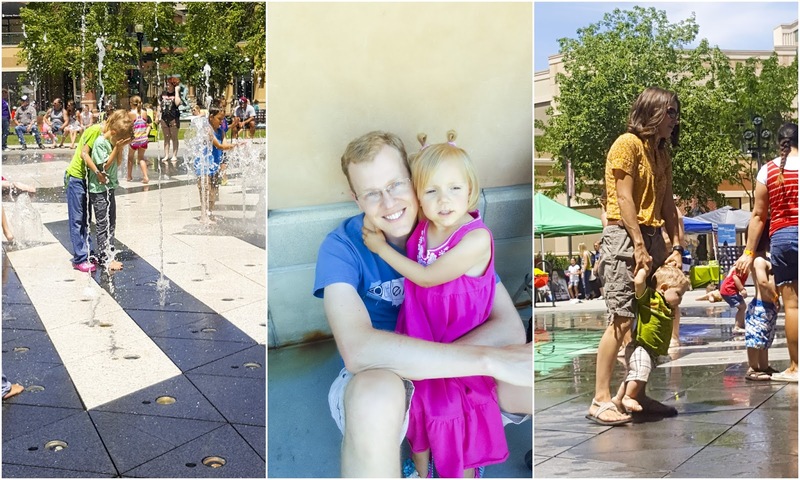 Andrew loves water, so once he was awake there was no keeping him away from the fountain. He kept reaching for the water and loved getting splashed in the face.